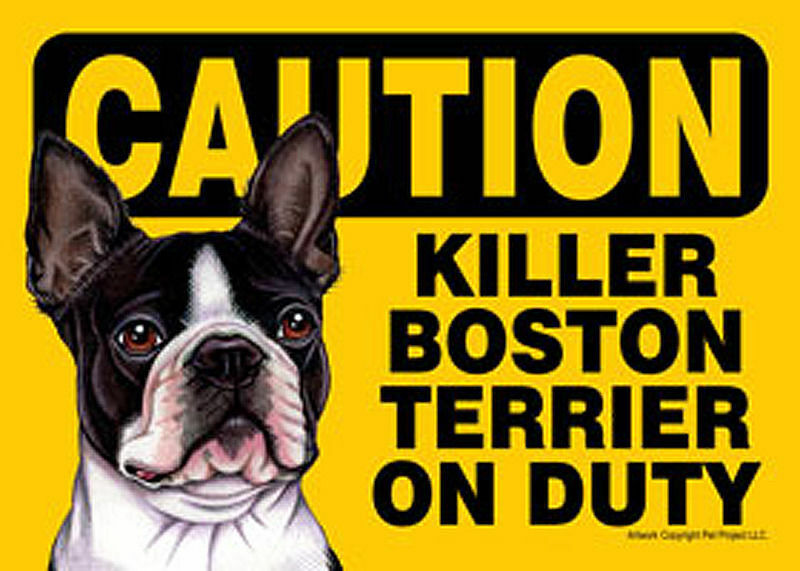 We love our Boston Terrier scarves and we know you will too! 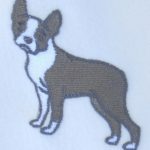 Proudly hand made in the USA by a local seamstress, who we call Nonna. Nonna puts time and love into everything she does, just like grandmother’s do. 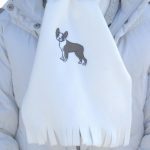 Each scarf features the embroidered image of your favorite dog breed. The soft, cozy fleece will keep you warm! 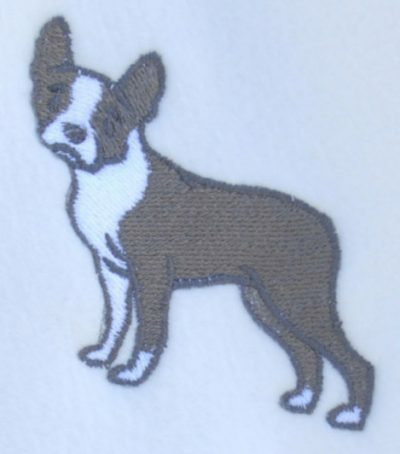 The fleece is a pretty and versatile cream color that will match with any coat or sweater! Fringes on both ends of the scarf. 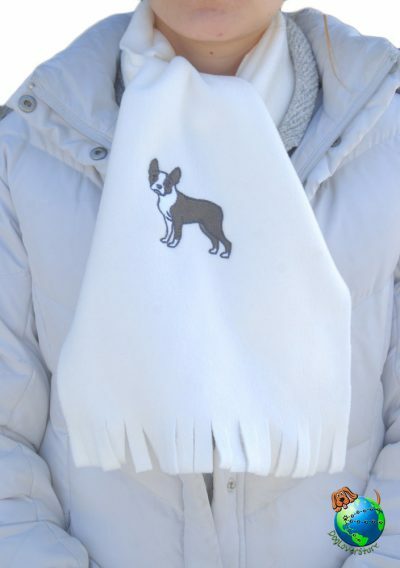 Each scarf measures 10″ by 46″. Each scarf should be machine washed on cold and tumble dried on low. Do not iron.